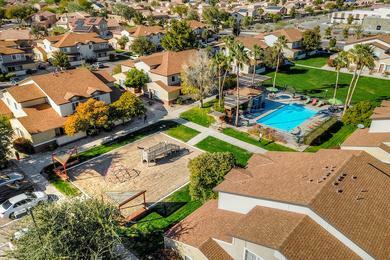 Come home to Promenade at Grand in Surprise, AZ, where we offer luxury apartments for rent and a selection of great amenities unmatched by any other apartment community near Phoenix. Call the most talented management staff today to schedule a tour of our beautiful community. Our Surprise, AZ apartments are leasing quickly, so don't miss out on this opportunity! 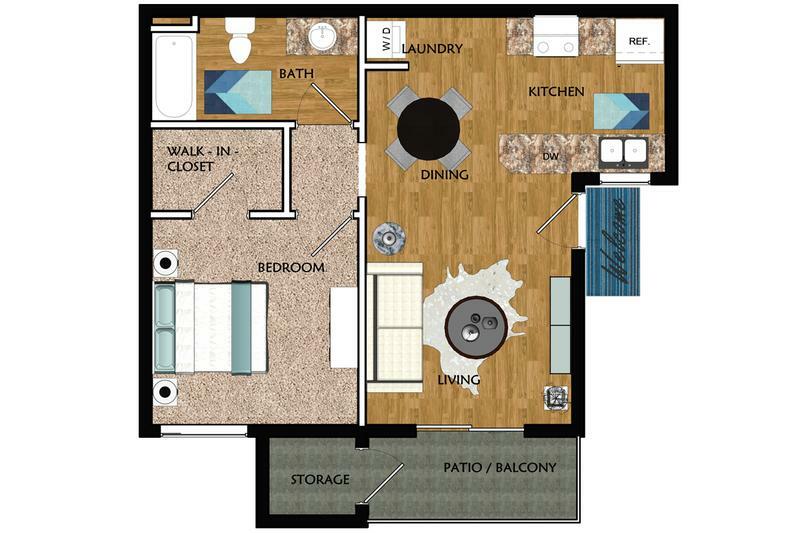 Whether you are looking to rent a one or two bedroom apartment, or a three or four bedroom townhome for rent, Promenade at Grand has floorplans to fit everyone's needs. We’re proud to offer our valued residents luxury apartment living without the "homeowner" responsibilities! Each Promenade at Grand apartment home features chef-style kitchens with full-size appliances, extra storage and plenty of counter space. Our spacious walk-in closets with built-in organizers offer plenty of storage space. Each apartment and townhome has a full-size washer and dryer included! Your new Surprise apartment is complete with a private screened-in patio or balcony (coming soon), creating a serene atmosphere to enjoy your morning coffee or the cool nighttime breeze. After taking a stroll alongside the beautifully landscaped grounds, stay active at the state-of-the-art fitness center. Bring your guests down to one of our two sparkling swimming pools and relax in the warm Arizona sun while enjoying your free time at home. While living at Promenade at Grand, you can experience a home that offers an active, comfortable, and relaxing life beginning the day you move in. If you are interested in a quiet, rural living experience, you really must see Promenade at Grand apartments for yourself. Promenade at Grand is conveniently located near White Tank Mountain Park, the Agua Fria River and Arizona's Sonoran desert, while still only a 45-minute drive to Downtown Phoenix. With this location, our residents can easily enjoy an Arizona lifestyle with hiking, golfing, or roaming around Downtown Phoenix. Don't feel like leaving the city? Take a walk to local grocery stores including Trader Joe's, read a book at the library or picnic at one of the local parks. If you're a baseball fan, see your favorite teams play just minutes from home at Surprise Stadium, home to the Kansas City Royals and Texas Rangers spring training camps. Promenade at Grand is a convenient location to whatever pastime you enjoy.